Who wants to trawl around the internet looking for all the discount codes for Black Friday deals? Not Me! 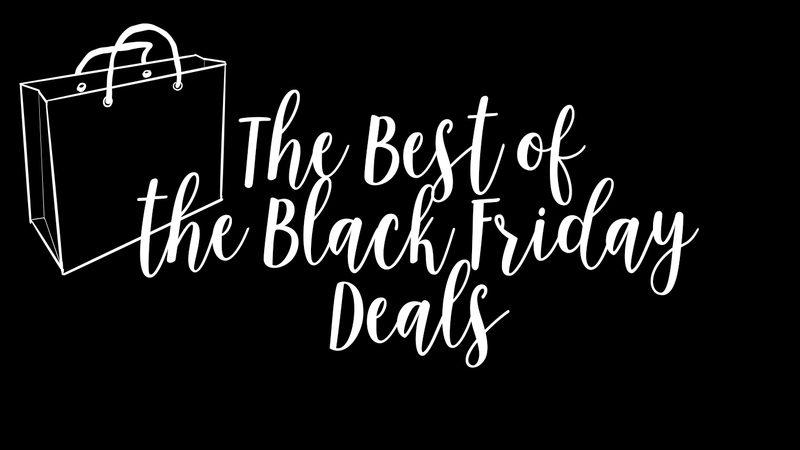 And neither should you, so that’s why I’ve put together this handy list for you of all the best deals to get you those must-have bargains. What are you waiting for? LET’S SHOP! Keep an eye out for more great Black Friday deals coming tomorrow! 20% off everything site-wide and in store. 20% off everything and free delivery in-store and online. Many half-price or more beauty gift deals, including No7 and Benefit! Up to 50% off in the Cyber Sale! Plenty of deals and price matches! Lots of great deals and 15% off Beauty today only.